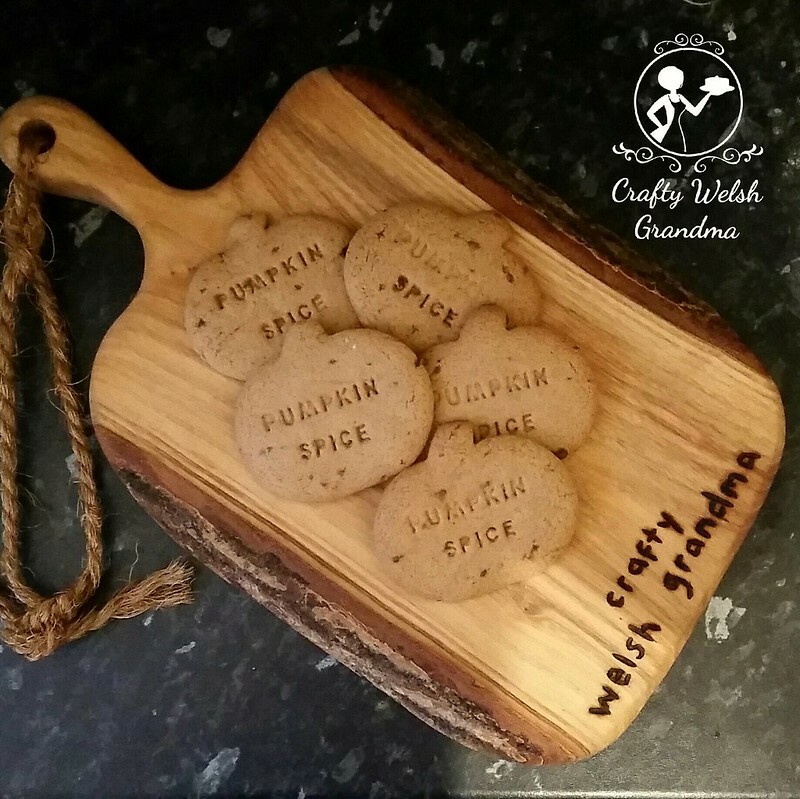 Delicious and simple pumpkin spice cookies, great for baking with the kids. You can leave them plain or decorate with some writing icing and / or decorations. Sift and mix together all the dry ingredients. Rub in the butter to this mixture until it looks like breadcrumbs. Gently beat the egg with the syrup. Bake for 12*15mins or unil light and golden. When cooked, leave on the tray for about 10mins then move them onto a wire rack to finish cooling.